Do you like X-Mas Fever? Share it with your friends. 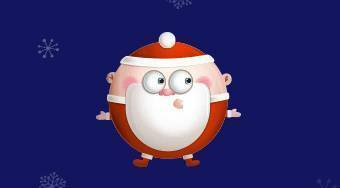 X-Mas Fever - play the popular pinball game with Santa Claus instead of the ball.